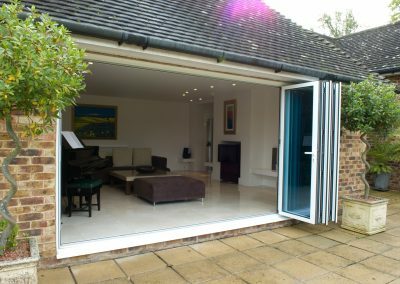 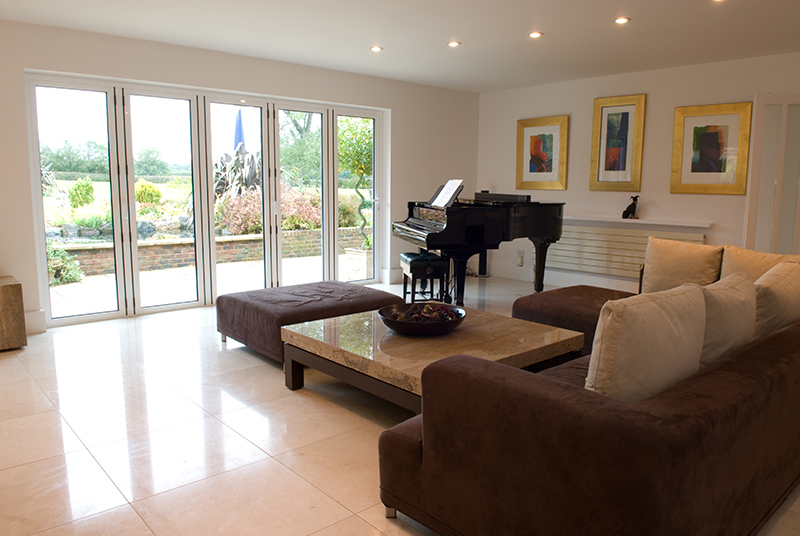 Bi-folding doors have become one of the must have additions to homes and extensions. 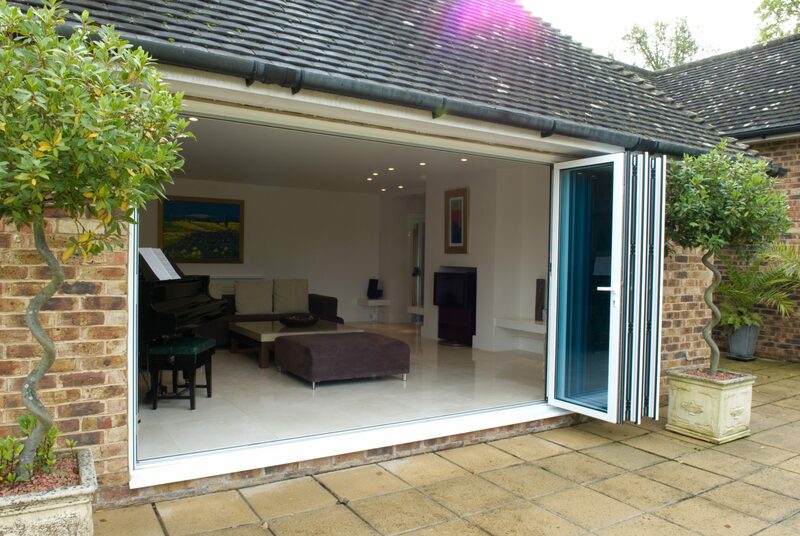 Outside living during the summer months is now a desirable option and creates additional living space. 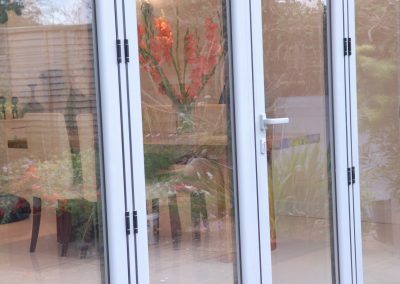 The recent improvements to available glazing insulation “U” values means that large areas of glass don’t have to be cold during the winter. 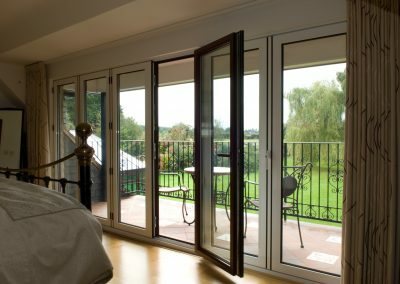 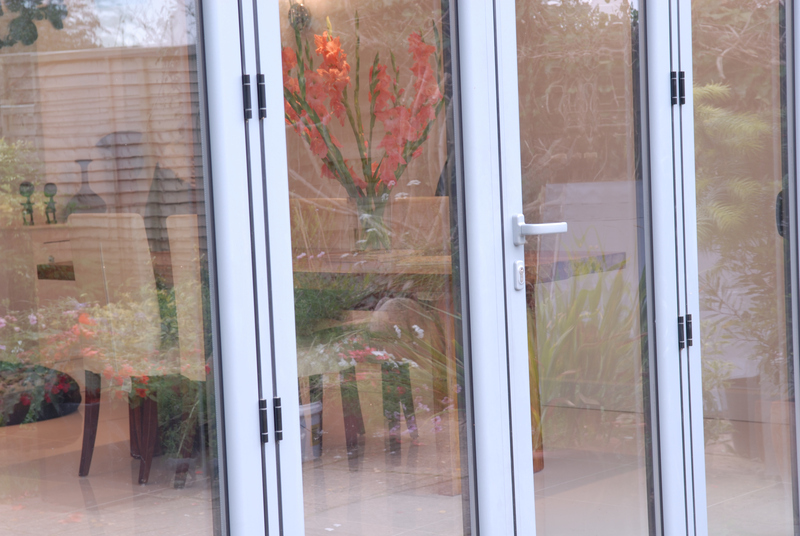 So you are able to enjoy the view in comfort from your new bi folding doors during the winter months as well. 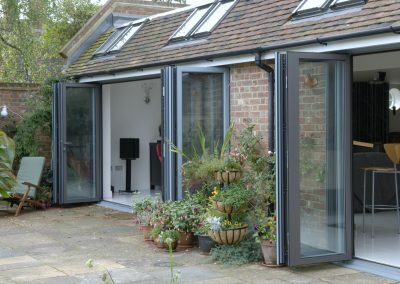 Our new aluminium bi-folds are stylist and slim, but still retain all the structural strength and security, which has become an important feature in todays modern door systems. 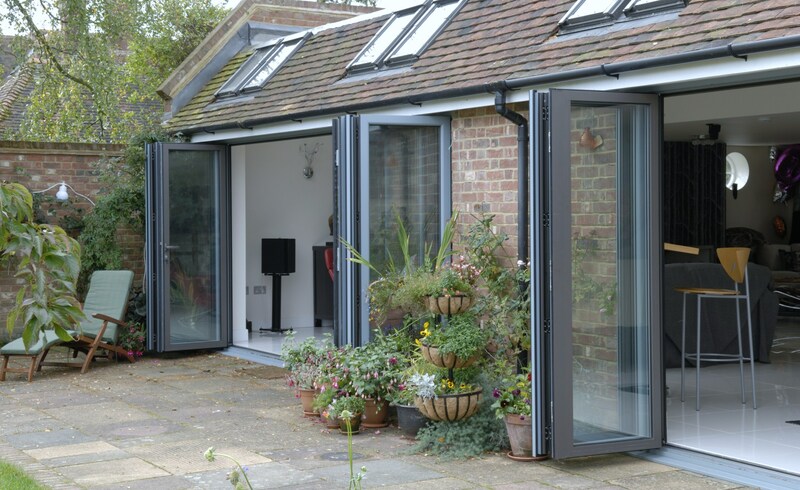 All the doors are designed for outward opening with a standard height of 2120mm, and any width of opening can be catered for. 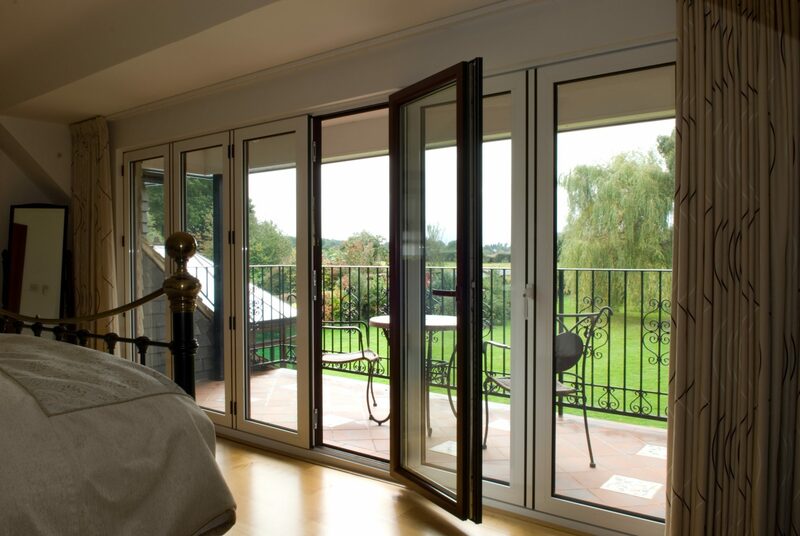 As with all Force 8 products, security is always at a very high standard, and the new Bi-folds are no different with 5 point locking system fitted to the master door, and stainless steel drop bolts on the folding doors (with locking key if required). 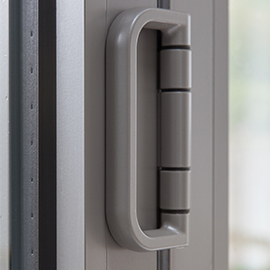 All the new hardware has been tested with up to 50,000 openings and closing actions, and has only been used before on heavy-duty doors. 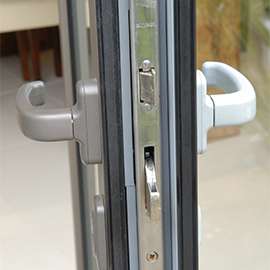 The master door even has a magnetic door stop, so when the doors are open, the master door is firmly held in place.